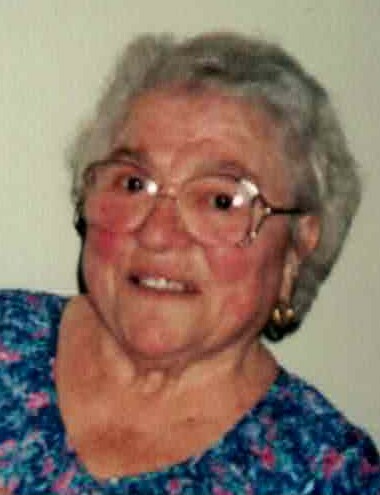 Obituary for Loreta (Mancini) Sacchi | DeMarco-Stone Funeral Home Inc.
Duanesburg - Loreta Sacchi, 97, went home to be with the Lord on Monday, January 14th, 2019. 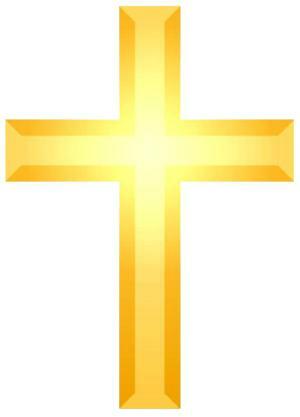 Loreta Sacchi was dearly loved by her family and her husband who accompanied her as she entered into everlasting life. Loreta was born in Arpino, Italy, to her parents Francesco and Benedetta (Ciccarelli) Mancini. Throughout her life she had many jobs including working at the Newberry Knitting Company, cooking in several local restaurants and lastly working at Silverhaven Nursing Home. Loreta loved to tend to her flower and vegetable gardens, always sharing her bounty with her family and friends. If she wasn't in the garden, she could be found in the kitchen cooking up her homemade pasta or fried dough for her family, especially her grandkids. Her giving spirit and love will be missed by all who knew her. Left behind to cherish Loreta's memory are her daughter, Lydia DiFolco-Martino (Gary), her grandchildren, Arianna Huckins (Joel), Lora Marotta (Frank), Jill Shirkey (Bill) and Laurie Micare (Marc) as well as 8 great grandchildren. She also leaves behind one sister, Julie Salvatore. Loreta was predeceased by her husband, Serafino Sacchi, her son, Larry Sacchi and her siblings, Antonio Mancini and Elvira Capuano. Calling hours will be held on Wednesday from 5-7pm at the DeMarco-Stone Funeral Home, 1605 Helderberg Ave., Rotterdam. Funeral services will begin on Thursday at 10:30am at the funeral home and will be followed at 11am by a mass at Our Lady of Mount Carmel Church, 1255 Pleasant St., Schenectady. Interment will be at Schenectady Memorial Park.